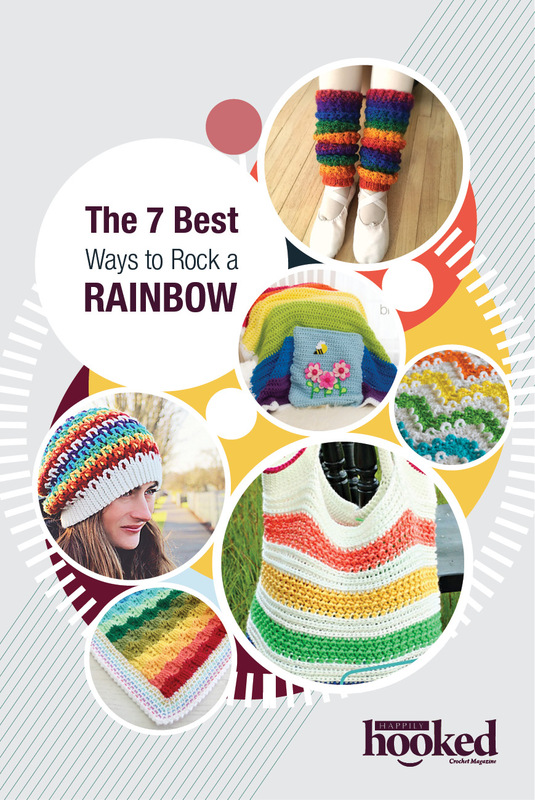 The 7 Best Ways to Rock a Rainbow! 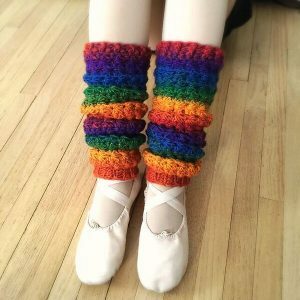 Need some rainbows in your life? Fantastic, because we’ve put together some of the best ways to rock the rainbow look! 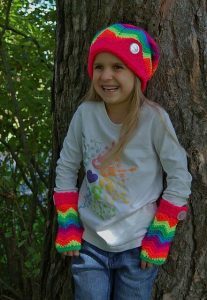 Take a peek at these amazing rainbow patterns from some fabulous designers! #1 – The Star Stitch Leg Warmers by Crochet By Jennifer – get the pattern here! 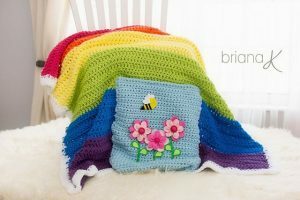 #2- The Rainbow Pocket Blanket by Briana K Designs – get the pattern here! 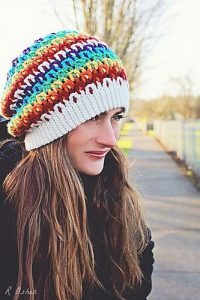 #3- The Prism Slouch by Danyel Pink Designs – get the pattern here! 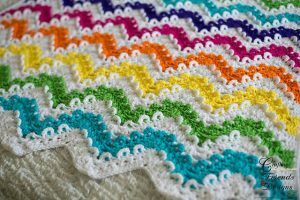 #4- Loop the Loop Chevron Afghan by Crafting Friends Designs – get the pattern here! #5- The Diana Tote Bag by Divine Debris – get the pattern here! 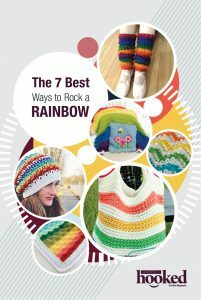 #6- Chasing Rainbows Blanket by Felted Button – get the pattern here! #7- Chasing Chevron Slouch by A Crocheted Simplicity – get the pattern here!